The People's Democratic Party (PDP) has come out with a statement to counter the claims of their opposition party that Atiku Abubakar is a Cameroonian among others. ...and divert attention from the compelling issue of their criminal rigging of the 2019 Presidential election. This disingenuous claim is also a woeful design by the @OfficialAPCNg to overburden, distract and bog down the Presidential election petition tribunal with trivialities, lies and falsehood, so as to derail the course of justice. 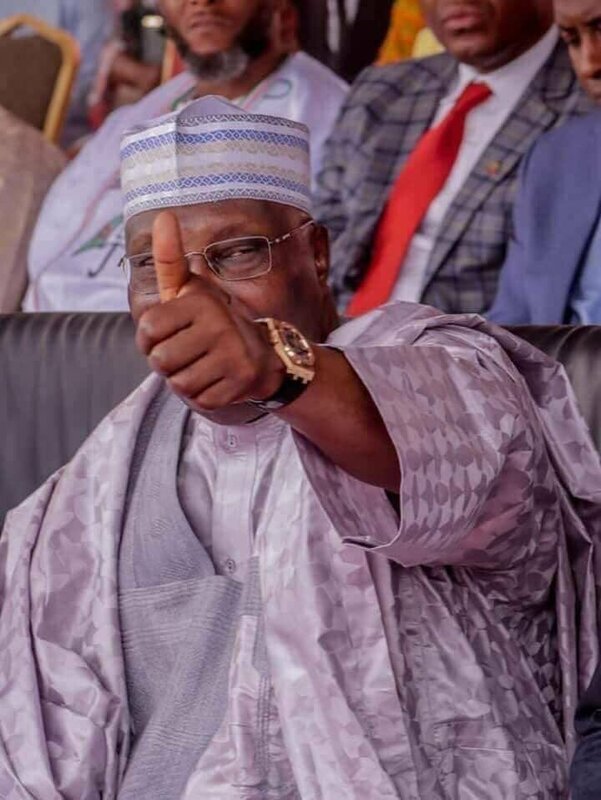 Whereas @Atiku’s citizenship by birth, even under our constitution, cannot be contested, it is indeed the biggest irony of the year, that Atiku’s citizenship is being disputed by individuals whose ancestry has always been a subject of debate. In any case, Nigerians should not despair as the @OfficialPDPNig and @Atiku will not be distracted in the pursuit of our mandate. The PDP has implicit confidence in the competence of our legal team to handle the diversionary antics and technicalities of the @OfficialAPCNg to unnecessarily overstrain the tribunal and derail the course of justice in the matter.